Are you or a loved one in fear of your safety?  If so, you may be able to obtain an order of protection from the New York State courts. A restraining order is the same thing in New York State as an order of protection.  In New York State an order of protection can be obtained through three different means, either through criminal court, family court, or supreme court. An order of protection is issued by a court in New York State to limit the behavior of someone who harms or threatens to harm another individual. An order of protection can include a directive for an individual to stay away from you and your family if applicable, to move out of your home, to follow custody orders, pay child support, or to relinquish possession of a firearm among others. A Criminal Court order of protection is issued as part of criminal proceeding and can only be issued against someone who has been formally charged with committing a crime. You do not need to know or have a relationship with the individual whom you are seeking a Criminal Court order or protection from as long as you can demonstrate probable cause to the court. The request for a Criminal Court order of protection is initiated by the District Attorney and the terms of the order of protection will be decided by the criminal court judge. A Supreme Court order of protection can be issued as part of an ongoing divorce proceeding. Any individual or their attorney can make a request to the Supreme Court for an order of protection, which is decided by the Supreme Court judge as to the terms and conditions. If an individual you have an order of protection against violates the terms of the order, you may call the police to have the individual arrested. If you violate an order of protection that has been issued against you, you can be facing a criminal conviction for a misdemeanor or felony offense and can go to jail. The Law Offices of Michael H. Ricca represents individuals throughout Nassau and Suffolk Counties. 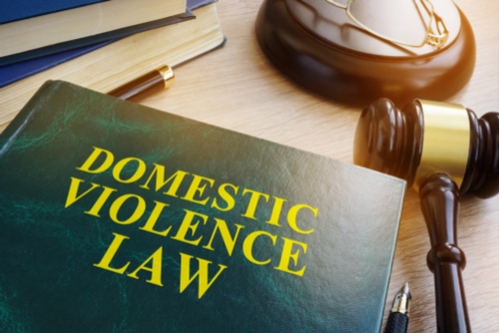 To learn more about orders of protections and restraining orders contact our attorneys at (516) 500-1647 for your free telephone consultation or visit us online at www.NassauCountyTrafficLawyer.com and complete our legal consultation form.